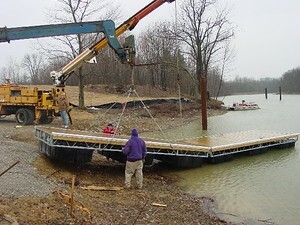 In 2004, through the vision and the dedication of the leadership and members along with countless hours of volunteer service, ACSA members built and opened the 135 slip sailboat-only, marina located in Swimmer's Cove on the west side of Alum Creek Reservoir. 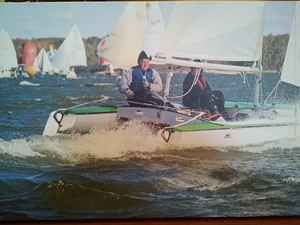 With more than 200 members, ACSA continues to promote sailing through our social, racing and cruising opportunities. 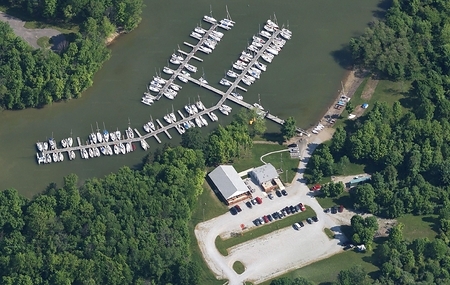 In addition, we run annual Learn to Sail programs and we proudly operate a wonderful facility that all Central Ohio residents can enjoy.